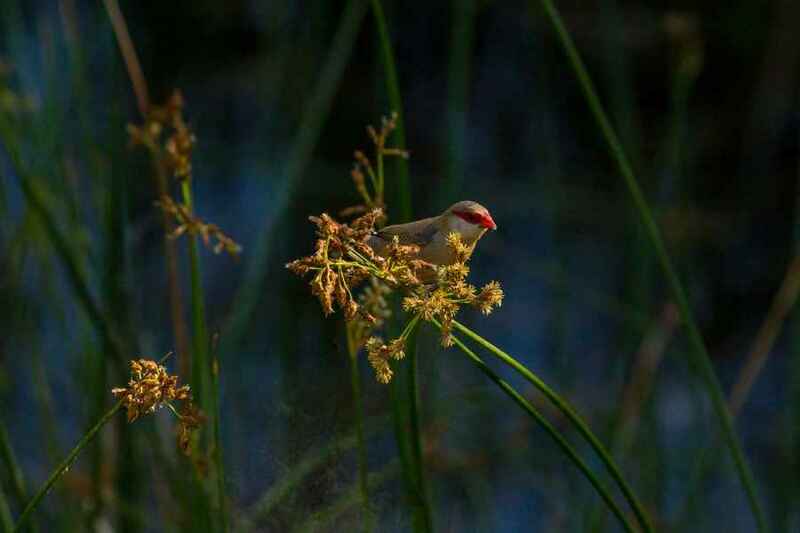 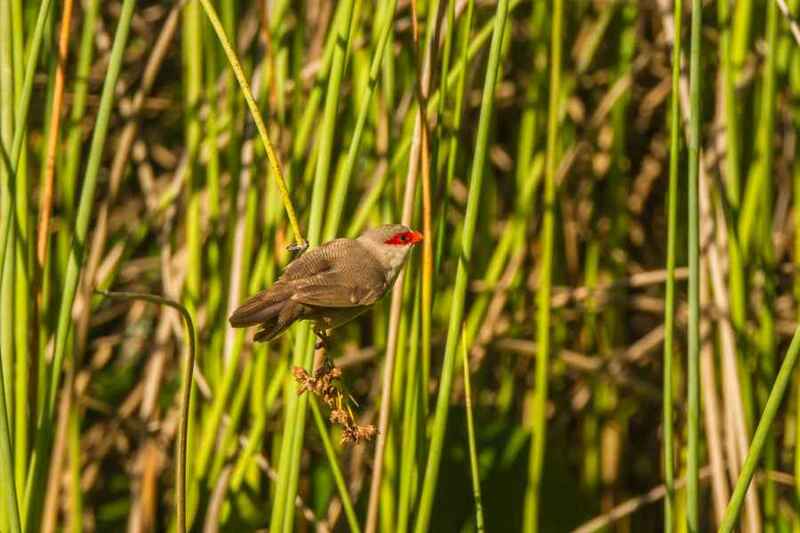 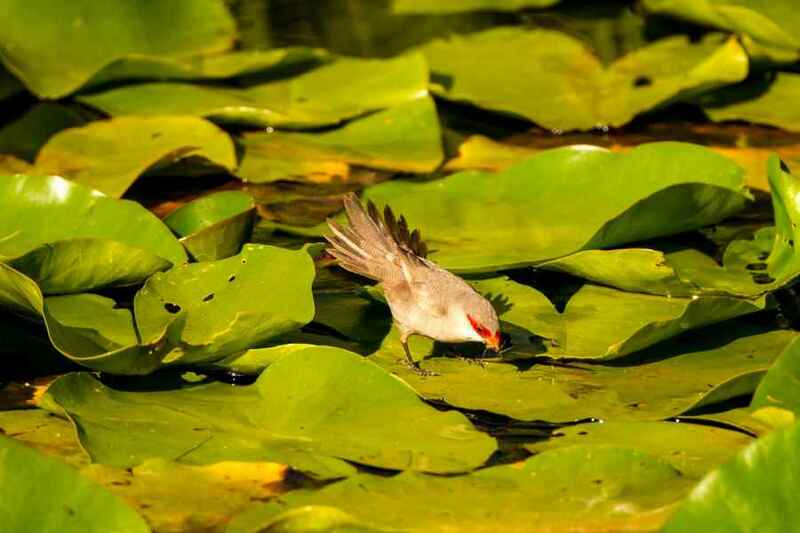 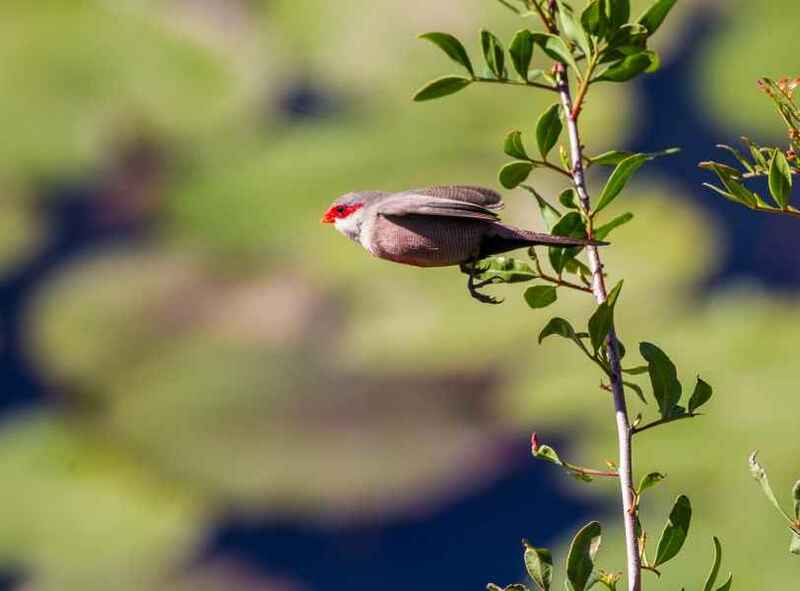 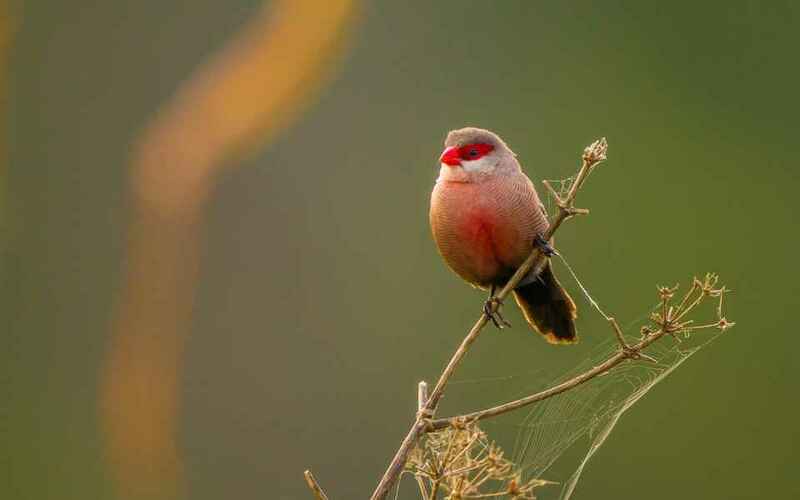 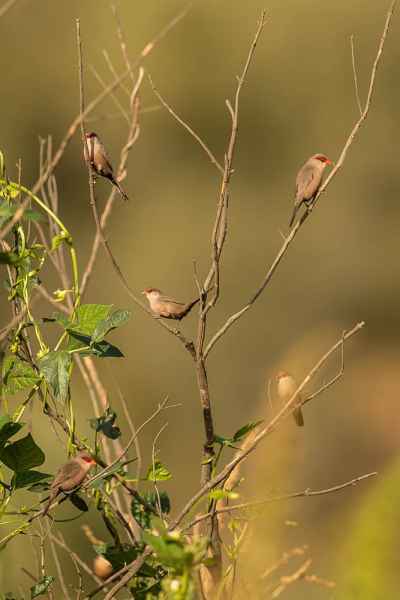 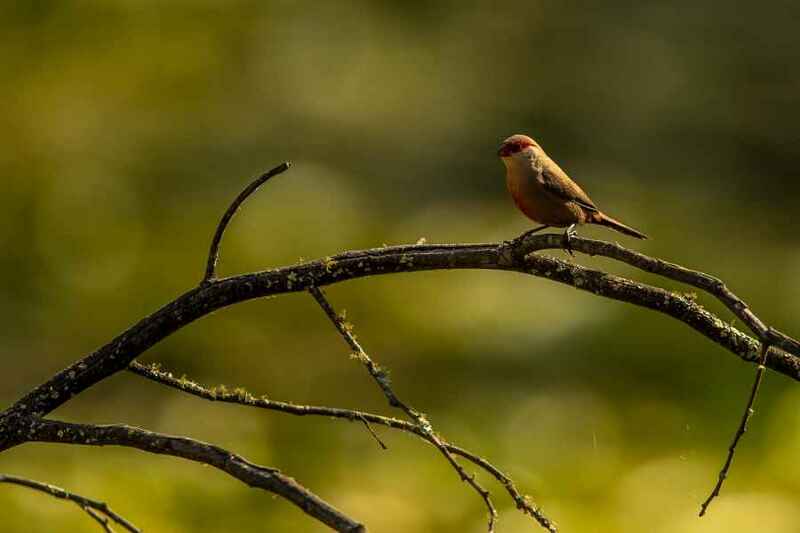 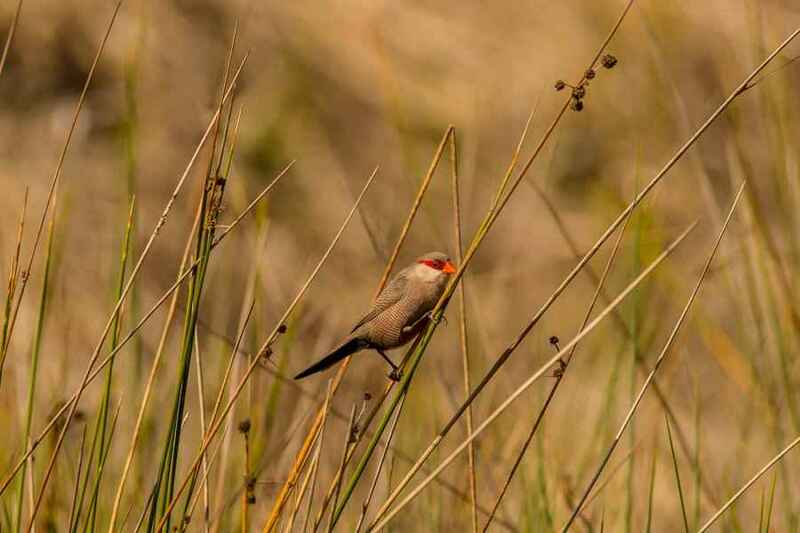 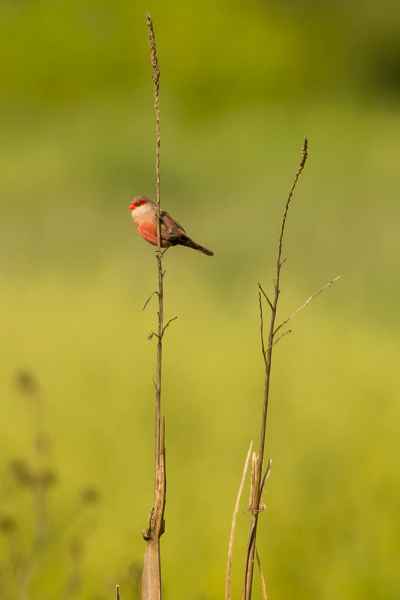 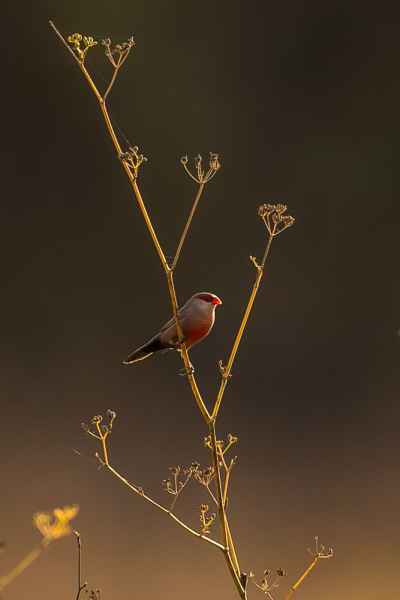 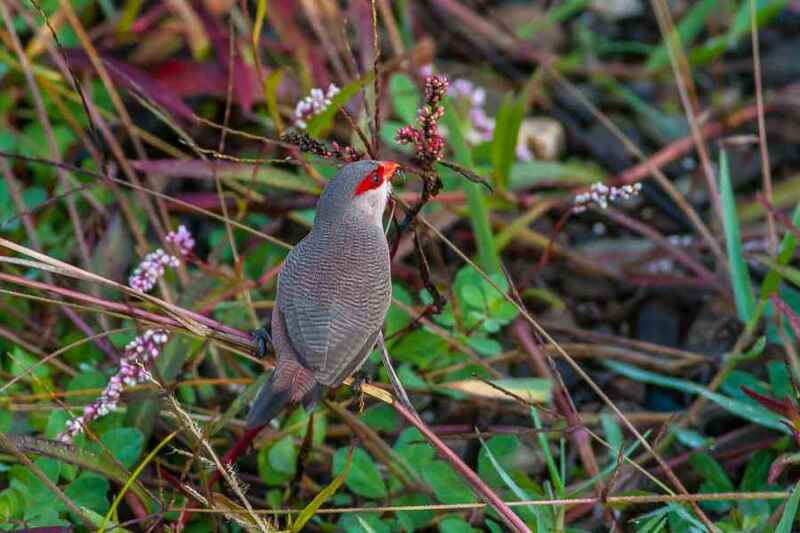 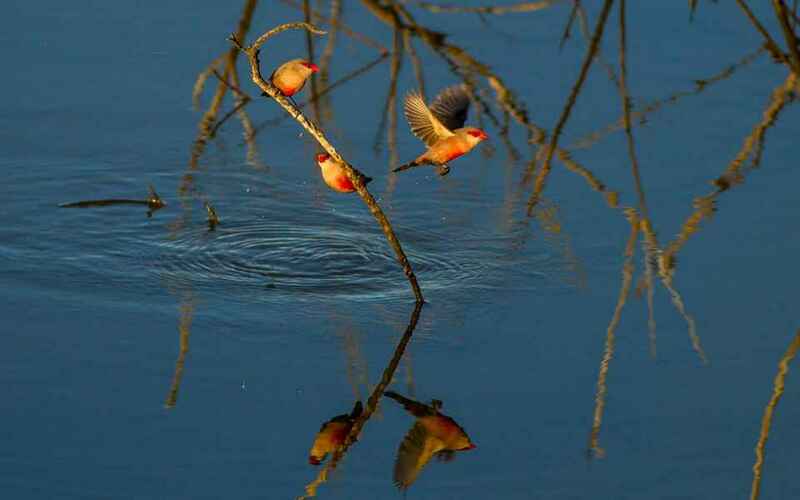 Common Waxbills are an escaped cage-bird, originating in sub-Saharan Africa, but are now ubiquitous throughout southern Portugal and are spreading north in line with climate change. 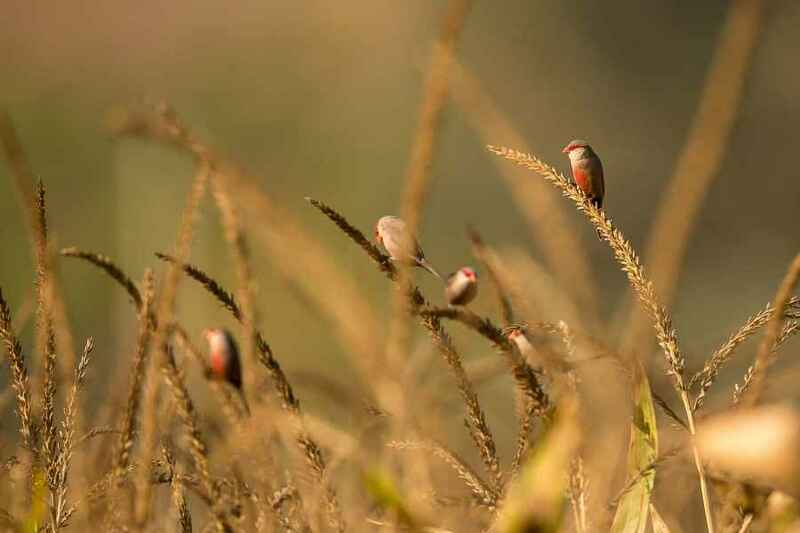 They are gregarious and seldom found on their own, frequenting water courses, especially those with bamboo or tussock grass. 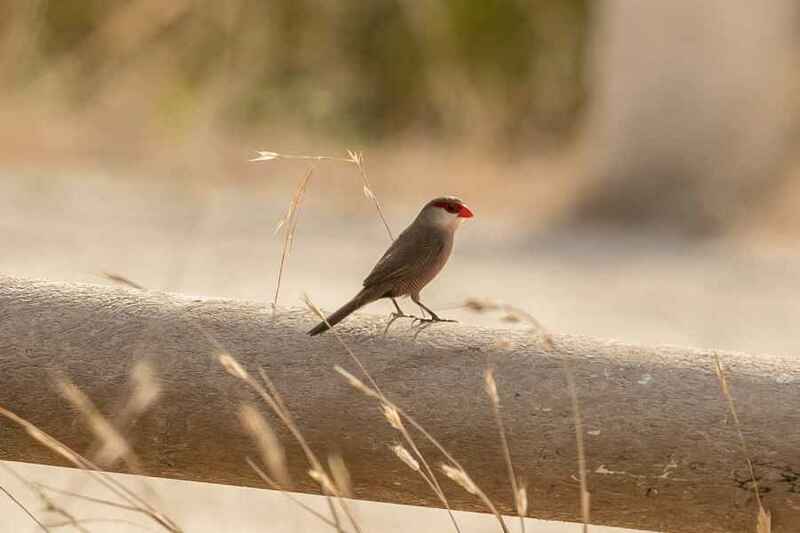 Ground-nesting, they are known to weave predator faeces into their nest which it is thought they do to deter other predators. 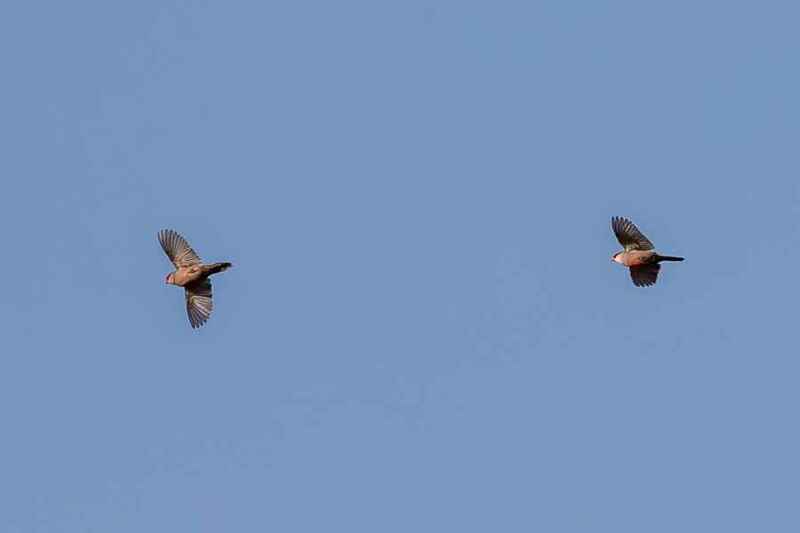 Their flight is level with rapid wingbeats, usually in a small flock of up to thirty individuals. 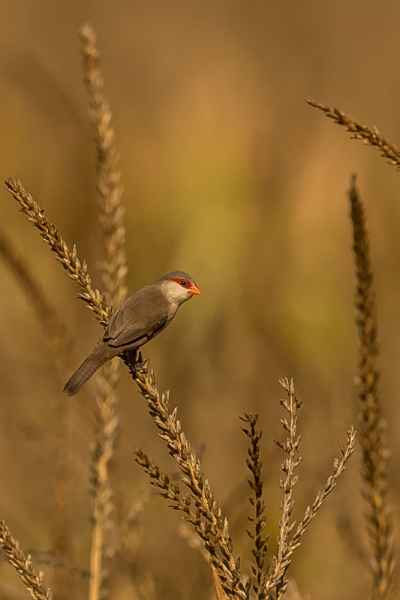 Principally a seed-eater, I have on several occasions seen them taking spiders and other insects.